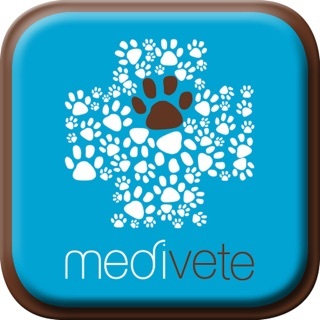 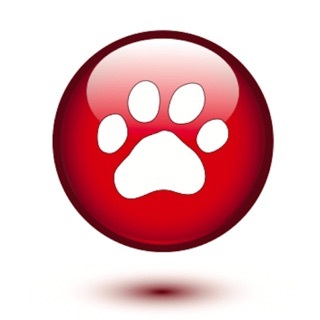 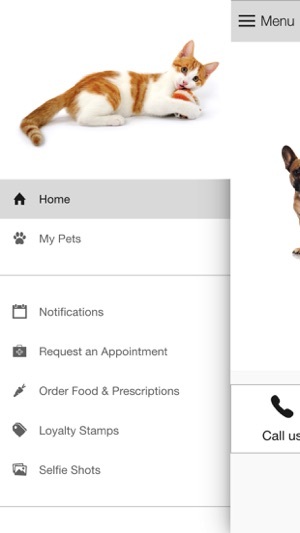 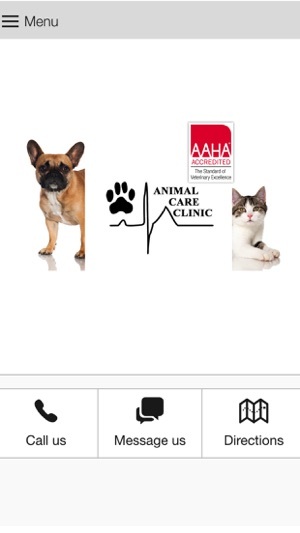 This app is designed to provide extended care for the patients and clients of Animal Care Clinic in San Luis Obispo, California. 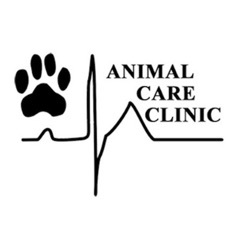 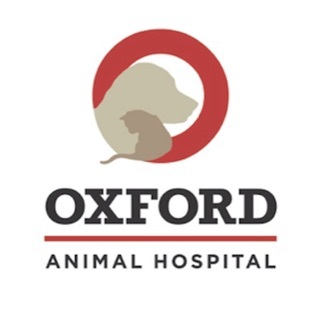 Animal Care Clinic will provide comprehensive family practice of exceptional quality for dogs and cats on the Central Coast and will strive to provide reassurance & peace of mind to pet owners who contact us. 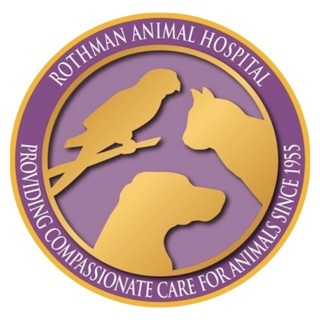 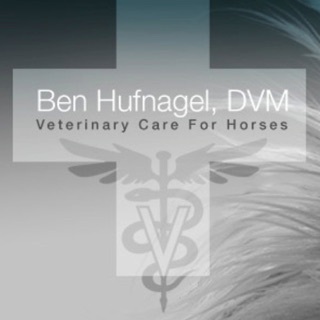 We will emphasize the human-animal bond and quality of life issues. 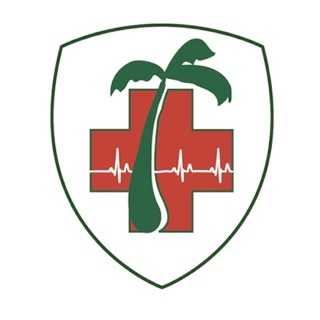 ACC will be a general practice of the highest quality; yet will not be a source of specialty referral beyond the ABVP level.